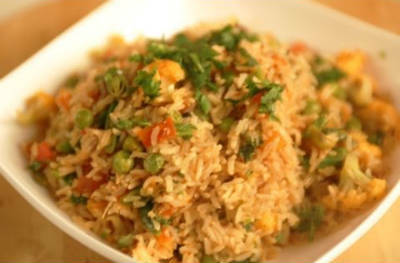 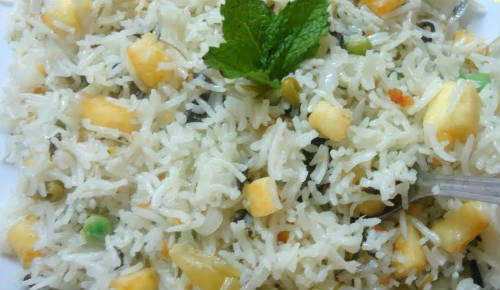 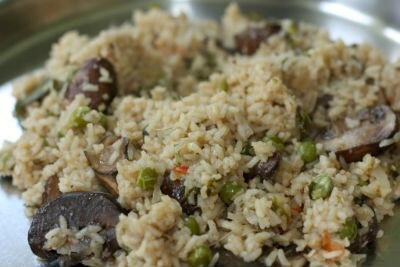 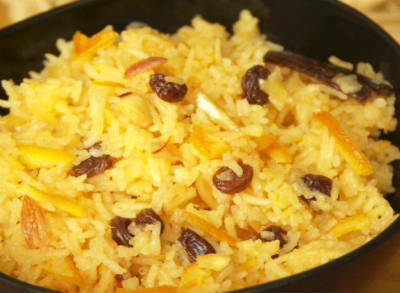 Pulao or Pilaf or Pulav is an Indian rice based dish popularly made during special occasions or festivals. 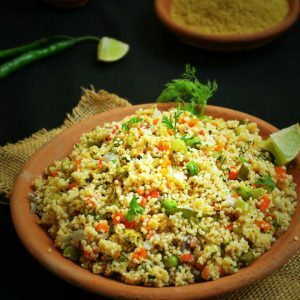 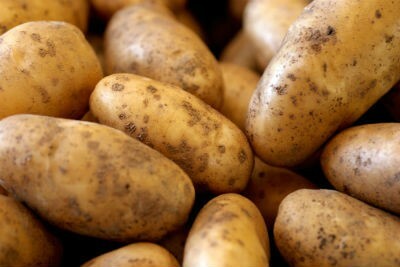 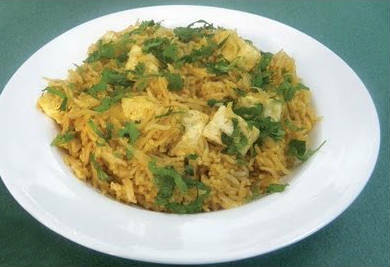 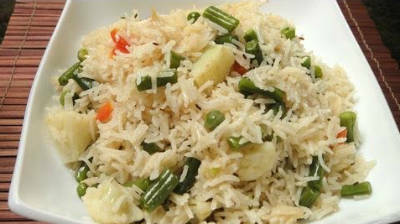 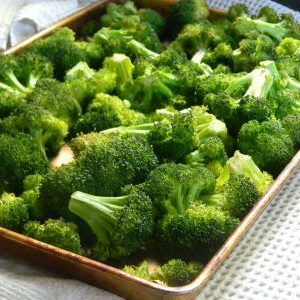 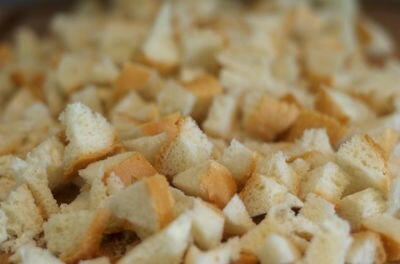 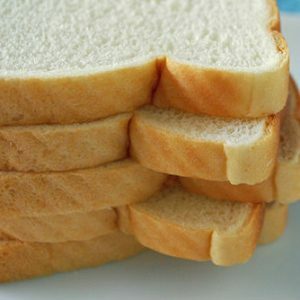 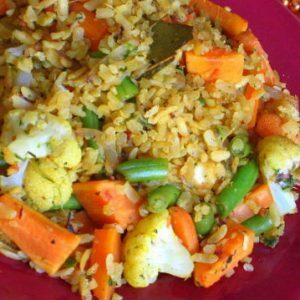 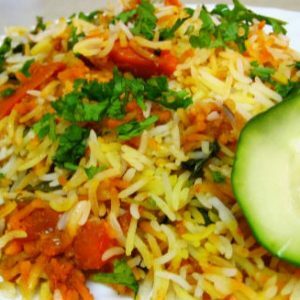 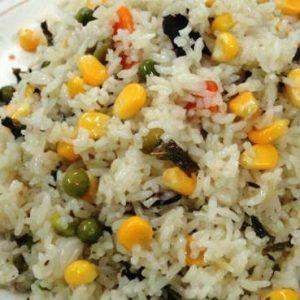 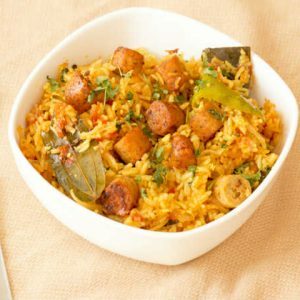 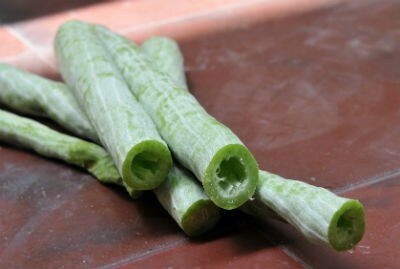 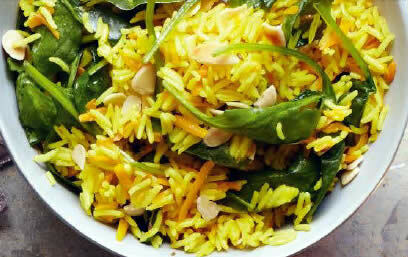 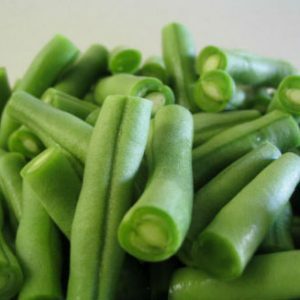 We have 100 Pulao recipes in this category. 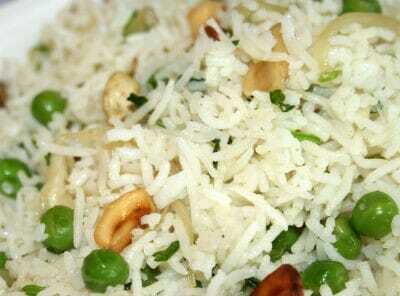 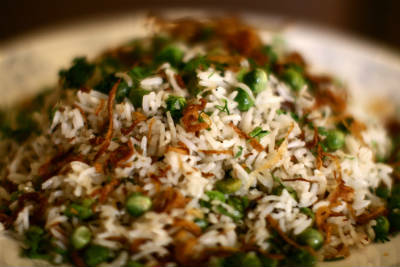 Here are the most popular Pulao recipes from Awesome Cuisine ever.